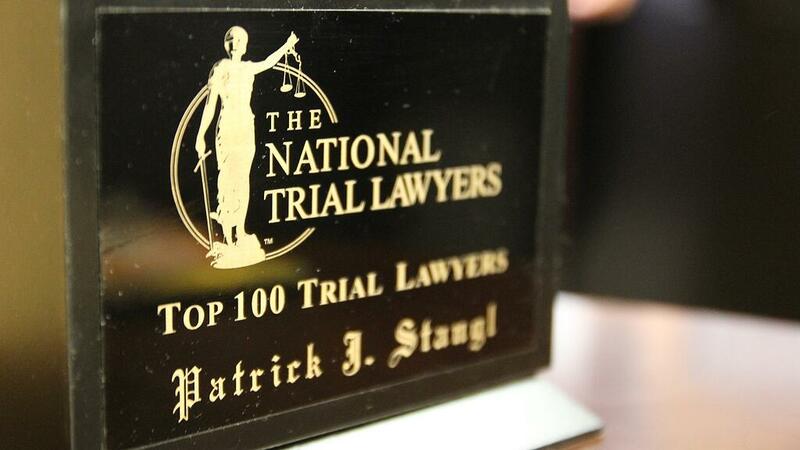 Contact Us | Stangl Law Offices, S.C. Fill out the contact form below to request a FREE 15-Minute Consultation to discuss your case. We'll be in touch with you as soon as possible.